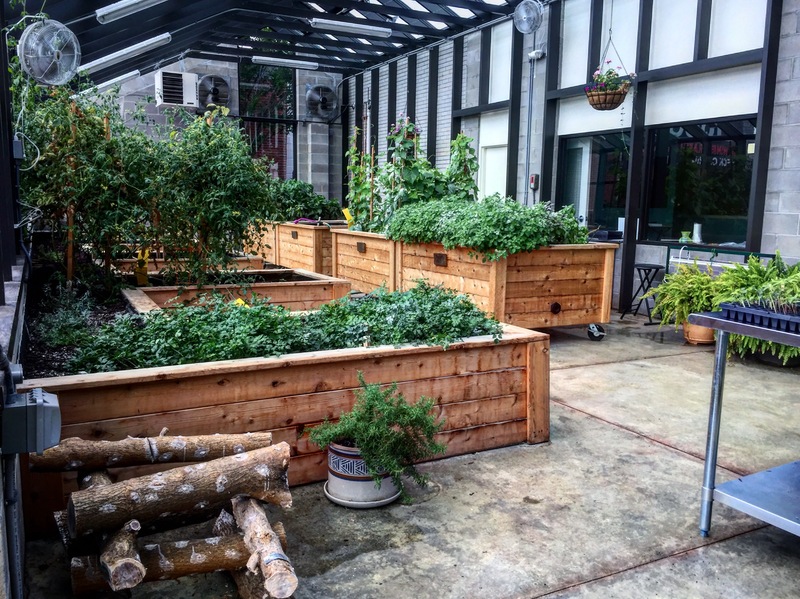 Indoor and outdoor growing space is utilized as a learning lab and way to bring fresh, organically-grown produce, herbs, and flowers to our food pantry clients. To provide educational opportunities to address hunger in our Jewish community at its roots, with a focus on healthy and sustainable practices. Our Hebrew Calendar Garden in the greenhouse is planted in raised beds, some of which are mobile. Empower participants with the skills to grow and process their own food. Promote better understanding of our local food system and its issues. Create a strengthened connection to Judaism, through meaningful educational experiences. Programs appeal to a diverse crowd, and connect participants across social, economic, and religious groups. Giving Gardens is a welcoming space to everyone, blurring the line between volunteer and client. 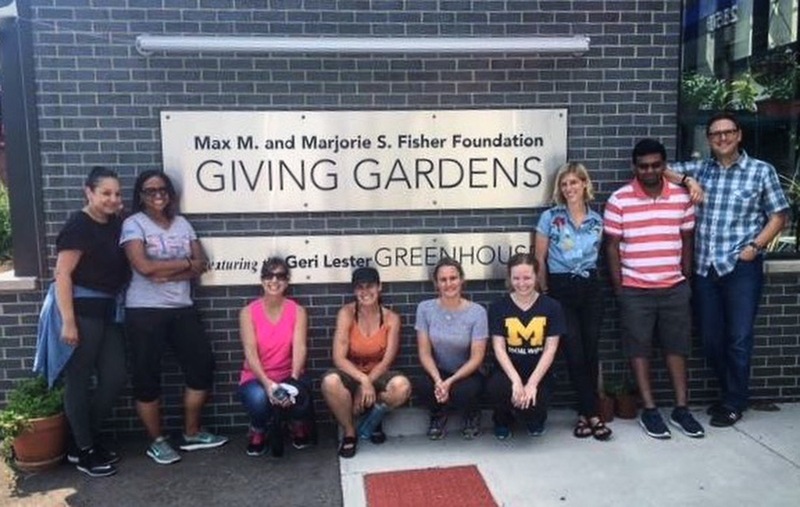 Max M. & Marjorie S. Fisher Foundation team members after volunteering at Giving Gardens. 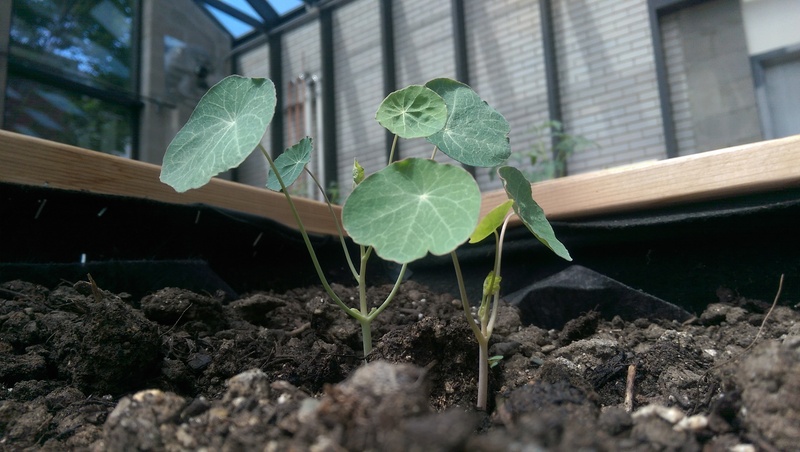 “The purpose of the Giving Gardens project is to merge the best that a hunger relief social service agency (like Yad Ezra) provides with the passion, innovation and education components found in social justice work. Broadening our volunteer base to include those interested in farming and food systems enables us to expand awareness about the needs of those living in SE Michigan who are food insecure. 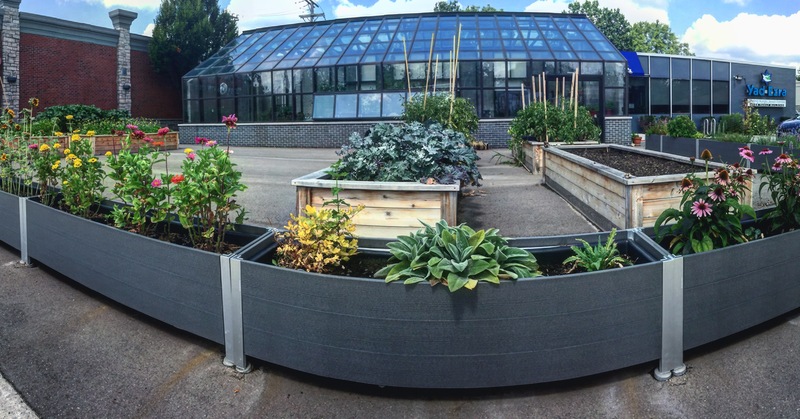 The Giving Gardens program has already made strong partnerships with agencies in SE Michigan dedicated to hunger relief, food sustainability and the value of growing locally. 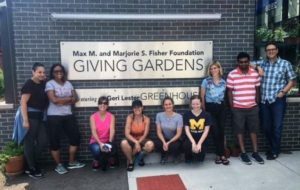 – Opening remarks at the dedication of the Max M. and Marjorie S. Fisher Foundation Giving Gardens project featuring the Geri Lester Greenhouse. Nasturtium is a flowering plant that attracts beneficial insects. Its leaves, stems, and flowers are all edible. Your gifts and support will plant seeds of change in our community! Make a donation to Giving Gardens!